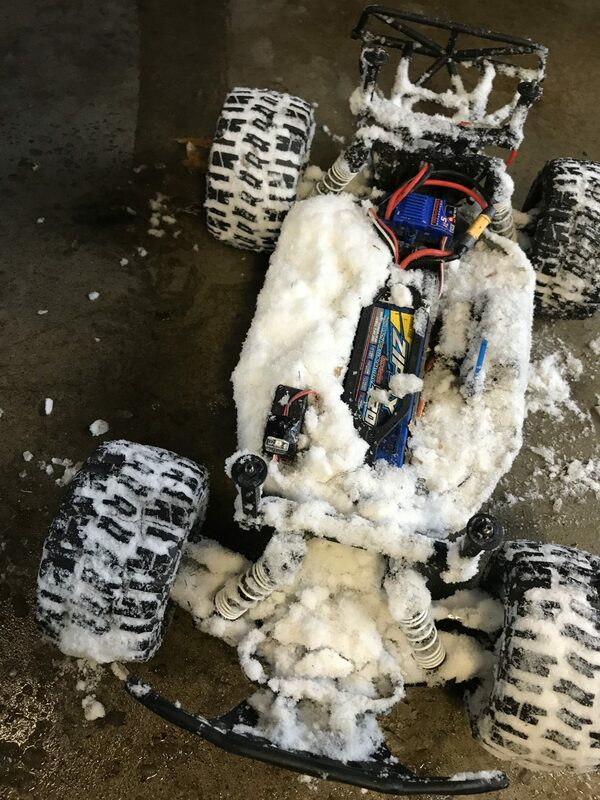 The post Snow Slash 2wd appeared first on Meatball Racing. I’ve also tried a Pro-Line Sling Shot paddle tire and Mohawk ribbed tire setup. They’re good on densely packed snow but anything deep or fluffy and you’ll just dig in and get stuck. While indeed the Mashers by themselves perform pretty poor (traction wise) in the cold, they make a decent front tire on a 2wd vehicle in snow. And if you continue to watch that 2nd RC Sparks video, Medic constructs some snow chains for his tires. This set up works great for two 2wd Slashes. If you’re going to buy just one type of tire for one vehicle, go with the Trenchers. They are all-around great and you can add chains for the snow. This would probably also work great on a 4wd Slash with chains all-around. 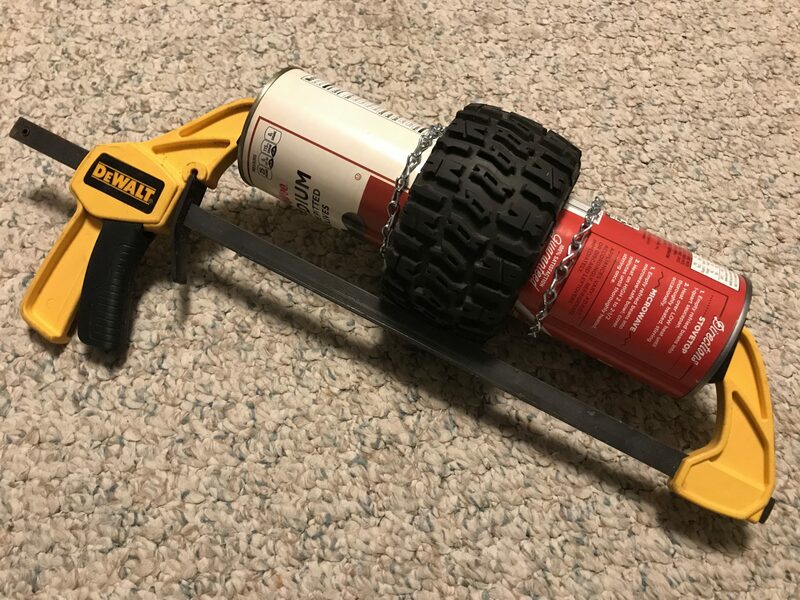 To make tire chains for the 2.8″ Pro-Line Trencher tires, I went to the hardware store and purchased 8 feet of #12 single-jack chain. It was $1.39/ft. so about $12 to cover 2 tires. Double the length and cost if you’re doing 4. The only tools I used were a needle nose pliers, a side-cutter, and a clamp. 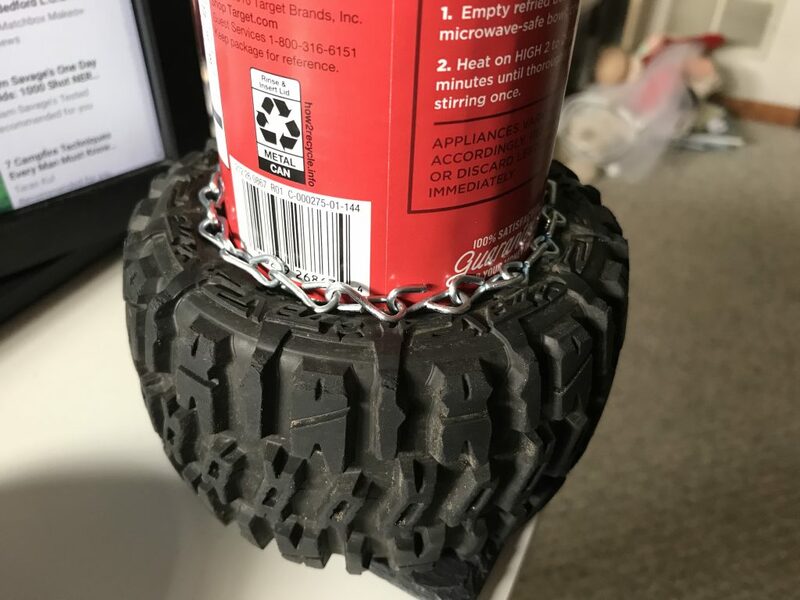 To measure and construct the cross chains that go across the tread, I needed a clever way to hold the ring chains in place. I got another can of the same size, added both ring chains, and clamped it all together. Once clamped, I just needed to construct one cross chain length to go across the tread. Then I could make several other lengths to match. On the Trencher I found there was a nice open slot to weave the cross chain through. Also when you’re choosing your chain size, bring your tire to the hardware store. 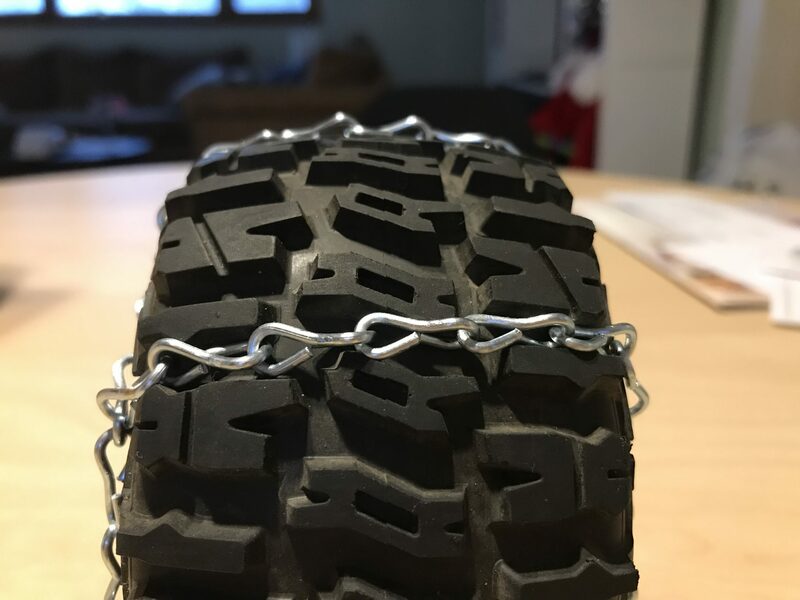 You can see in the top of this picture that the chain does not need to stick out very far above tread surface to be effective. 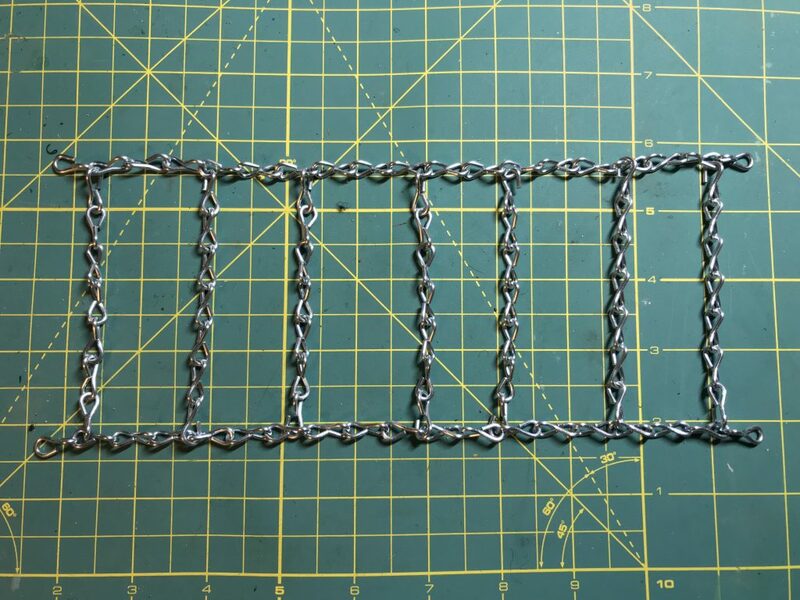 To space out the cross chains evenly, I used the Trencher’s tread pattern as a guide. There are 14 of the thin blocks (on each side). You can see the chain going below (on the left) and above them (on the right). I added a cross chain to every other thin block, giving 7 cross chains per tire. I fit them up on the tire, not paying too much attention to the cross chain connection points on ring chain. Once I had all of the cross chain sections hooked on the ring chain, I removed the chains from the tire by unhooking just the ring chains. Since each link on this single-jack chain is like a figure-8, I counted each loop as one space. In my example the cross chains were ultimately spaced out with this pattern: 6, 5, 6, 5, 6, 5, (5). The last “5” in parentheses represents the spacing between the last cross chain and the first (where the ring chain hooks together). You can see the spacing in the above photo. Once you like where they’re at, install the chains back on the tires and crimp the cross chain links closed with a needle nose pliers. Only leave one open link on each ring chain so you can remove them. Then install on your vehicle, check for clearance, and go test it out! The chains offered paddle-like traction without the extreme propensity for digging like the Sling Shots do. 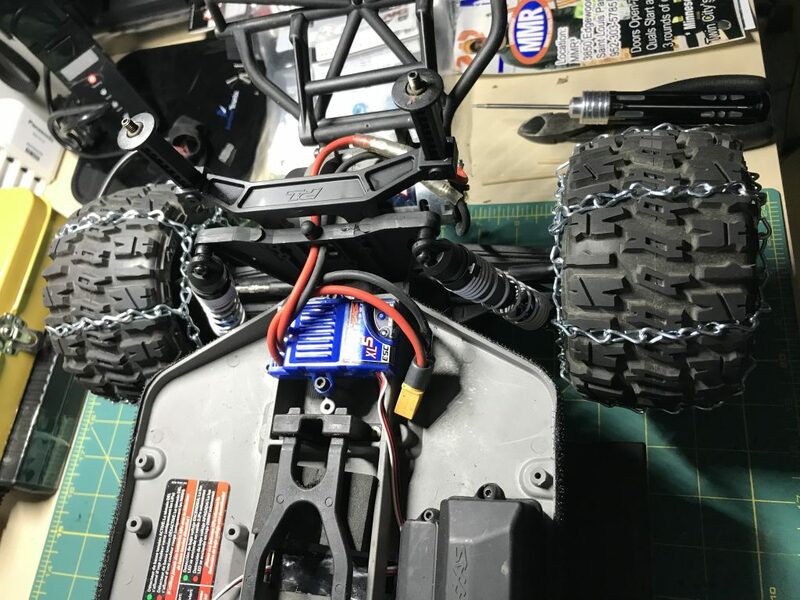 2.8″ Sand Paws probably provide even better traction, but I have the versatility of being able to remove the chains and use the Trenchers on normal surfaces. 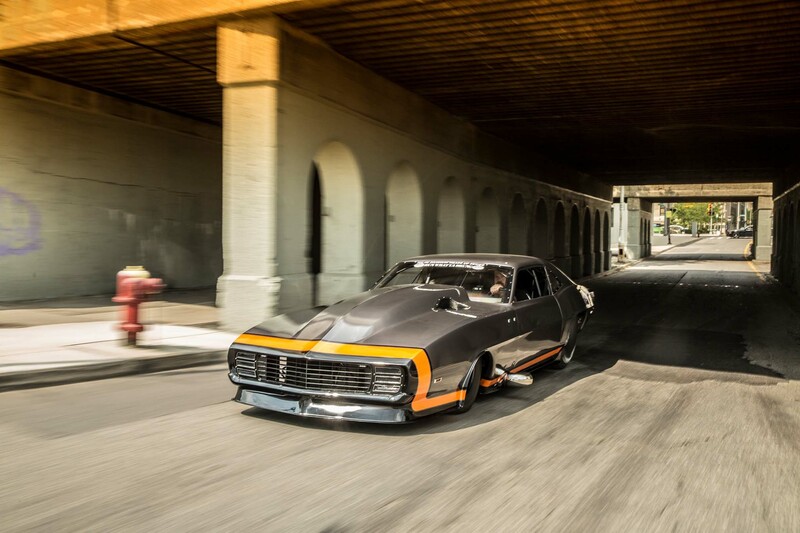 The big 2.8″ tires also give some extra ground clearance that the Sling Shots don’t have. And the extra width makes the tires float over the snow more than dig through it – they will still dig, but at a slower rate. The chains get a little wiley on hard surfaces – much like a drift car. Plus you’ll be wearing your chains down. Better to stick to the soft stuff when the chains are on. 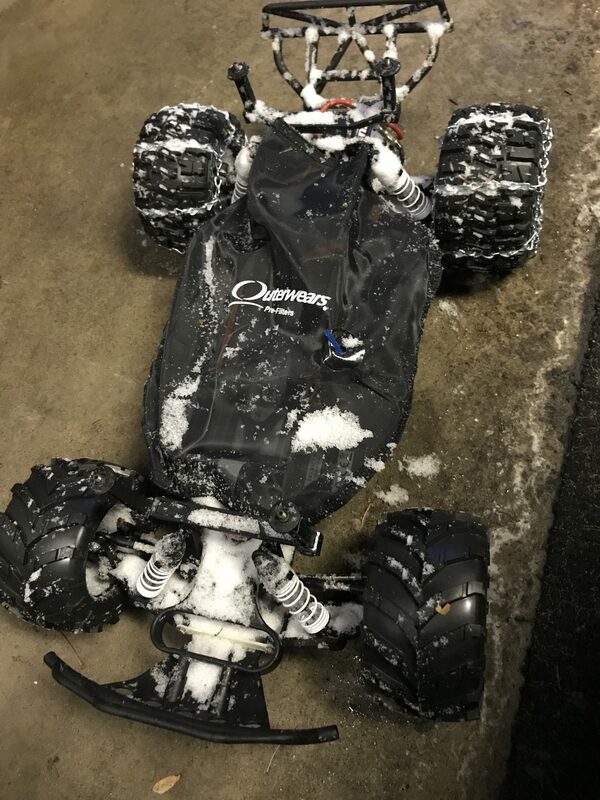 I always blast out any snow with an air compressor in the garage where I can get the snow out before melting and make a mess without worry. Now we can get out in the elements and have a lot more fun with a lot less frustration! The post White Lettering on RC Tires appeared first on Meatball Racing. 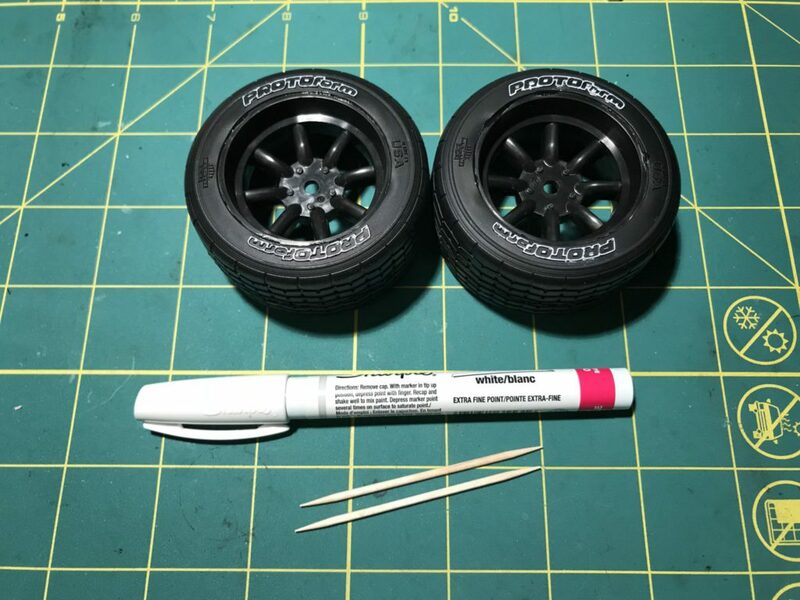 And I used an extra-fine white Sharpie paint pen on my 1/10 scale vintage trans-am (VTA) pre-glued Protoform tires (front and rear). Using some patience and a toothpick I was able to get OK (but not great) results. The goal was simple, color the raised logo sections on the tire. The execution was more difficult than it seems because the logos are barely raised from the sidewall. What happened was paint often running off the logo onto the sidewall. The best solution I found was to keep going! Leave any paint that you want to remove from the sidewall to dry for a minute while you’re continuing to paint. Then take a toothpick and scrape off the dried paint you don’t want. If you want the stuff to stay-put you’ll want to seal it up. All the guys at my local track glue the sidewalls to avoid excessive traction rolling, so I suggest doing the same for both performance and retention of your newly painted lettering. 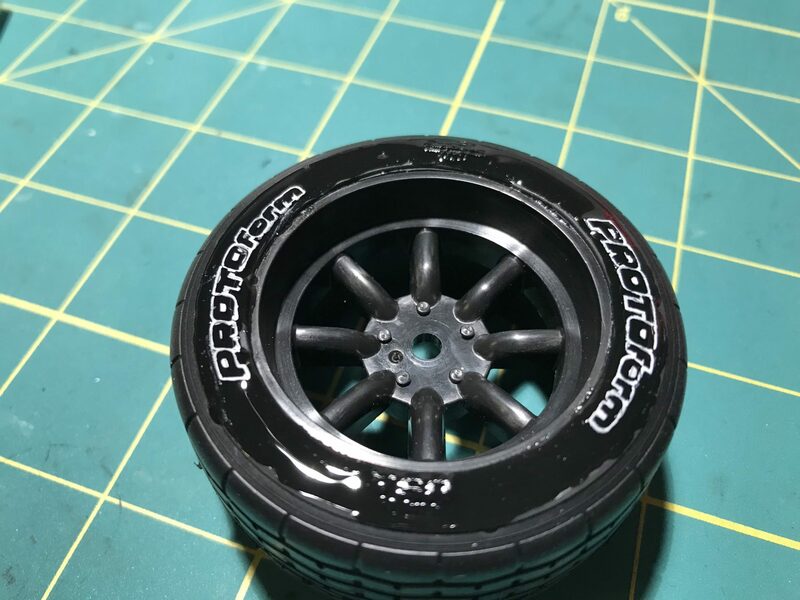 I use TLR tire glue. It’s a clear CA glue that dries flexibly. Other tire-specific CA glues are black in color and won’t let the white shine through. So it doesn’t take several hours to dry, use some CA kicker. Don’t spray it directly on the glue or it will turn white. Instead spray a quick spritz into a cup, and then cover the tire with the cup. 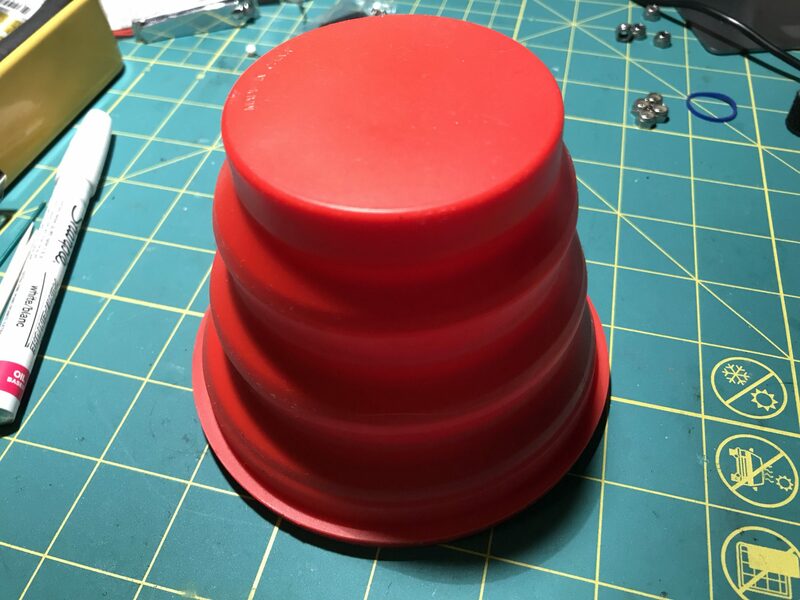 I use a collapsible camping cup that I got at walmart. It was super cheap and folds down to put into my tool box. I tried using this sharpie paint pen for another project but it didn’t work as nicely as it did brand new. If anyone has any tips for cleaning or storing these sharpies so they last longer, let me know in the comments! The post Body painting inspiration appeared first on Meatball Racing. 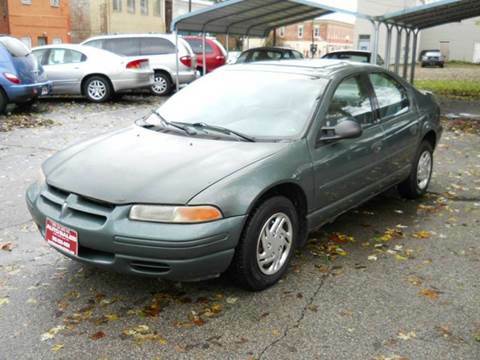 Years ago, I had an idea to write a post called “Down with the Dodge Stratus” – which was based on the fact that in the early 2000s, most of the race-approved 1/10 electric on-road (sedan) bodies were based off of the Dodge Stratus. You can see in the roar archives that the Stratus was phased out in 2008 (search “Stratus”). Bleh, I’m glad it’s gone! When’s the last time you saw a Dodge Stratus actually racing?!? 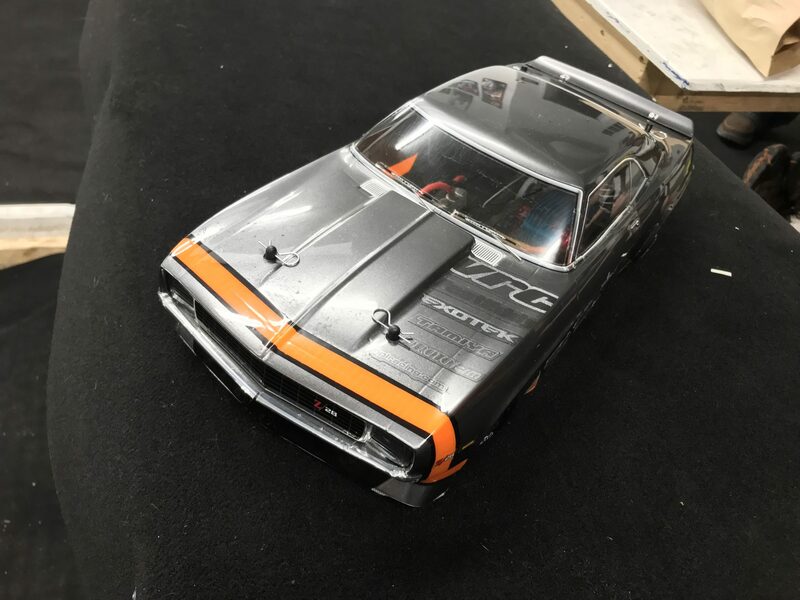 The post Best First R/C Car for Kids appeared first on Meatball Racing. My son and I got 2wd Slash trucks for his birthday and Father’s Day respectively. 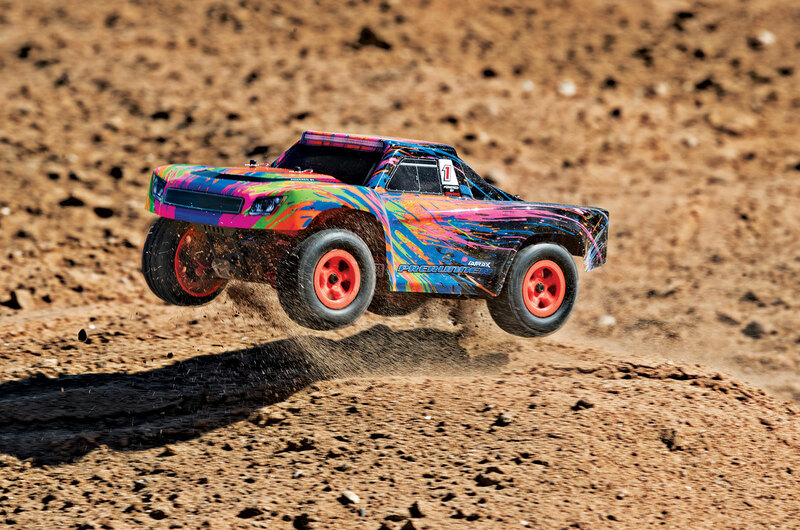 Since my daughter is left-handed, I would occasionally swap out the radio for the left-handed Arrma ATX-300, put the ESC in “Training Mode” (50% speed) and let ‘er rip. 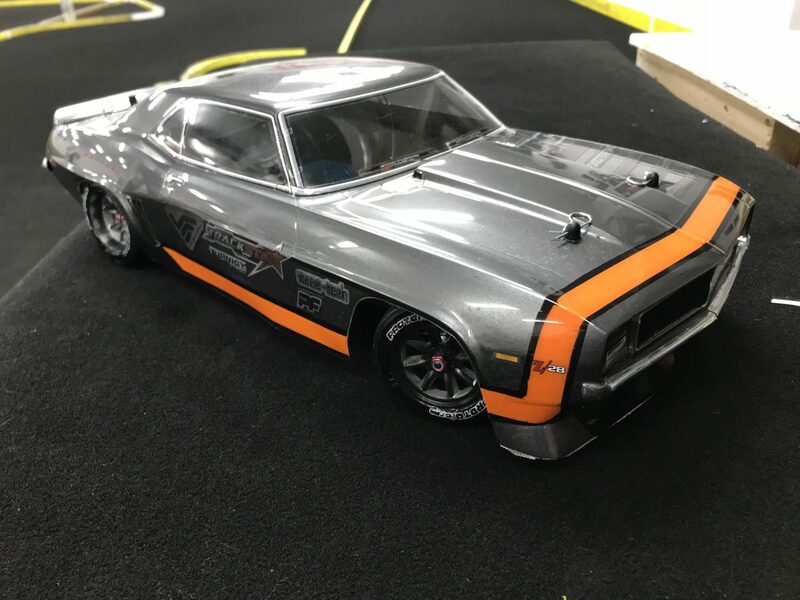 Those were top of the list until I found out they have a hybrid (combined) ESC/receiver – which would not allow me to replace the receiver with the Arrma one bound to the left-handed radio. As I’ve said before, I’m a big fan of Traxxas’ Training Mode. 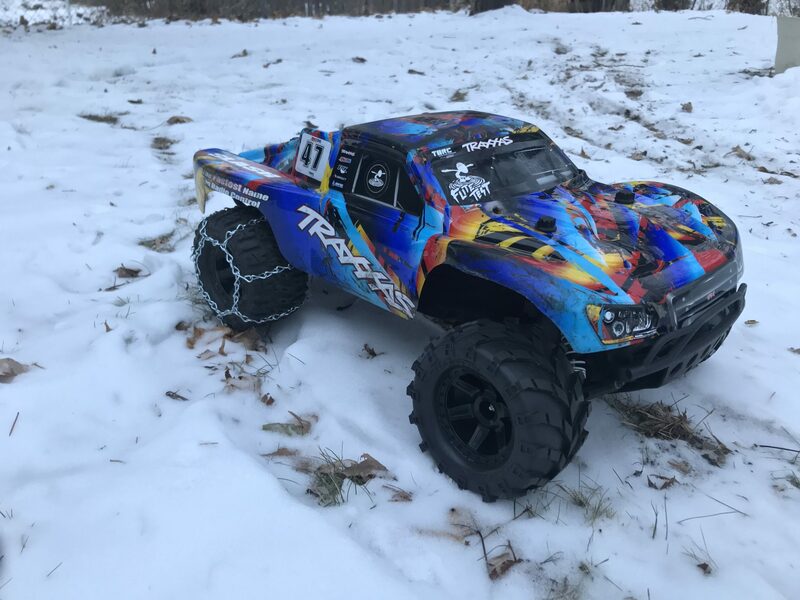 All of the LaTrax vehicles are made by Traxxas and have the same legendary durability plus training mode. Also at 1/18 scale, the cars & trucks are about half the size of a Slash. I got her a LaTrax Desert Prerunner which comes in an awesome “Color Burst” paint scheme. They’re a miniature short-course truck, so no one feels left out. It comes with literally everything you need to run, even the 4AA batteries for the transmitter. But the first thing I did was remove the included receiver and replace it with the Arrma one so it can be driven left-handed. I had to remove the water-proof case for the traxxas receiver – so we’ll just have to be careful not to drive into any lakes. Otherwise installation was a snap using some 3M mounting tape. 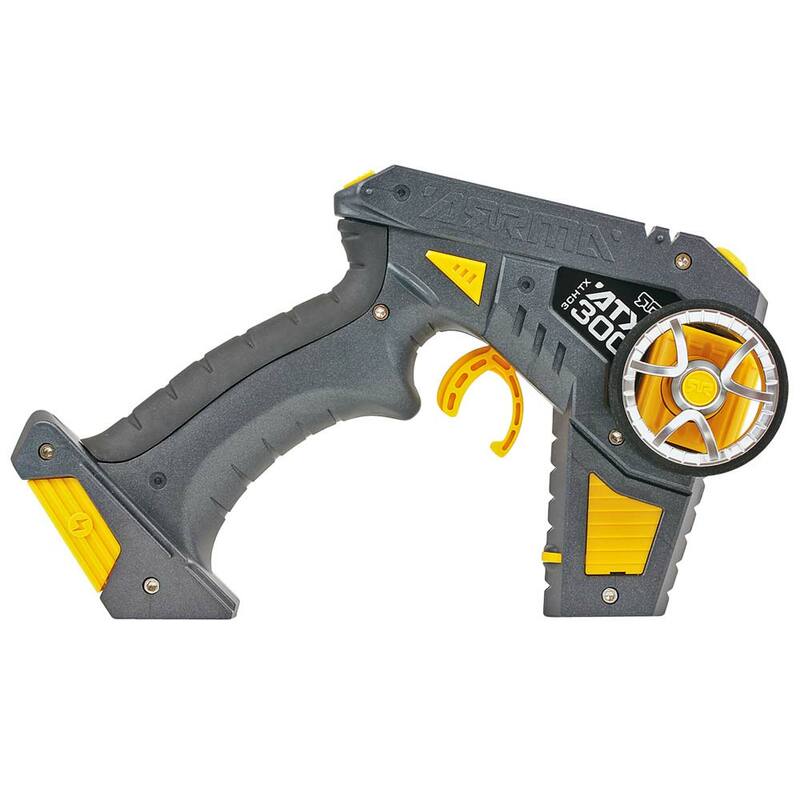 It comes with a NiMH battery and charger, which initially was somewhat of a disappointment, However I understand it due to the cost, simplicity of charging, and no-brainer safety. However, after seeing this thing go several times I’m convinced that the included NiMH battery is perfect. This little truck rips! Even on 50% power it is fast, and with the reduced top speed the battery will last a good 25 minutes. It is super easy to charge a NiMH battery with the included charger and there’s really no way to screw it up. Sure it would be cool if they instead included a LiPo battery and a B3 charger. Those upgrades can come later and the LaTrax is LiPo ready. Plus you won’t need the extra power or runtime until your kid has mastered control at 50% power. Stay tuned to the end where they cover a free upgrade of flipping the shocks for better durability. Sure beats the shock upgrade option which is half the cost of the truck itself. The post Left Handed Transmitters appeared first on Meatball Racing. 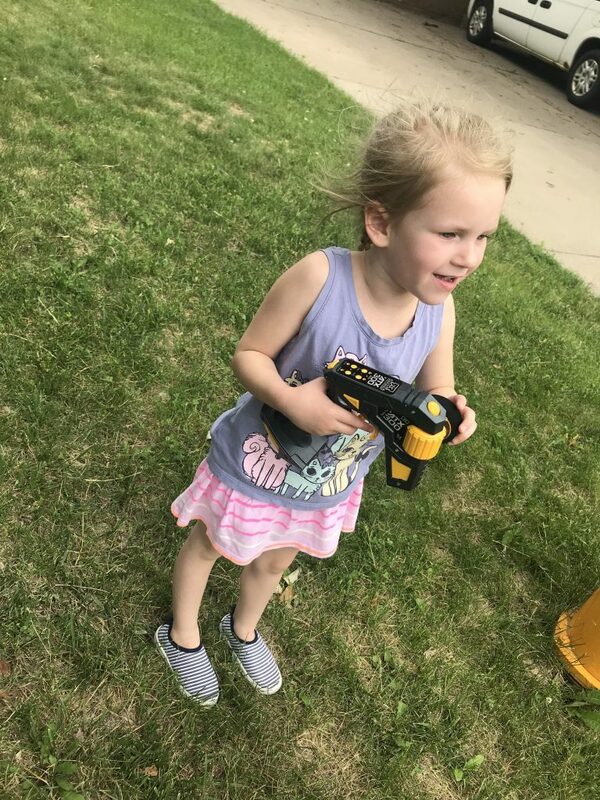 My daughter is left handed and she also loves to drive R/C cars with dad and her brother. To make sure she has a good experience, she needs the appropriate tools. I’ve seen several lefties use standard right-handed transmitters. They hold the grip in their right hand to work the trigger, and the steering wheel faces away, so they reach around the front to work the steering with their left hand. My left-handed daughter instinctively did just this with a normal transmitter (Tx). Even at only 5 years old, her brain told her to steer with her dominant hand. While it works for many, it’s unfortunate. 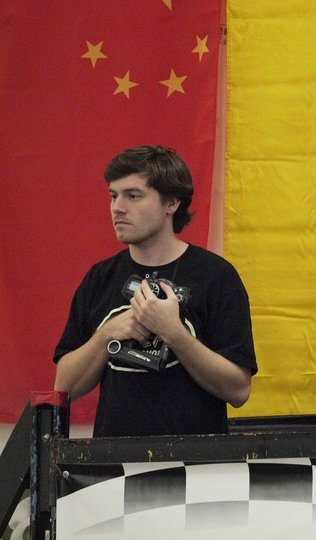 Left-handed transmitters are not widely available for people entering the hobby, so they try to make it work with a right-handed Tx. By the time they can afford a model that can be converted to left-handed, they’ve already gotten used to contorting themselves, so what should seem natural feels strange. There are a few convertible left/right transmitters out there – some more affordable than others. Hopefully this list is a good place to start looking. If I’m missing anything that is widely available (even through eBay or other used markets), comment below. Let’s give lefties the experience they should have right from the start! Recommending a $500 transmitter to someone starting in RC would be bonkers. However, if you are left handed and know you love RC – check out the Hitec Lynx 4S. It is an oft-overlooked transmitter that looks great and has great features including flexible wheel position and ultra-low latency (for almost half the cost of its competitors). Otherwise the clear entry-level winner is the Graupner at $100. Many of these radios were at the time “high-end” but are currently discontinued so they’re only available used, but for mid-range prices. For $50 I can put it in my kids hands and not worry about it. Since it’s so ugly, I worry even less The killer feature is you just hold a button on top to release the wheel angle, and you can flip the wheel all the way around to the other side. 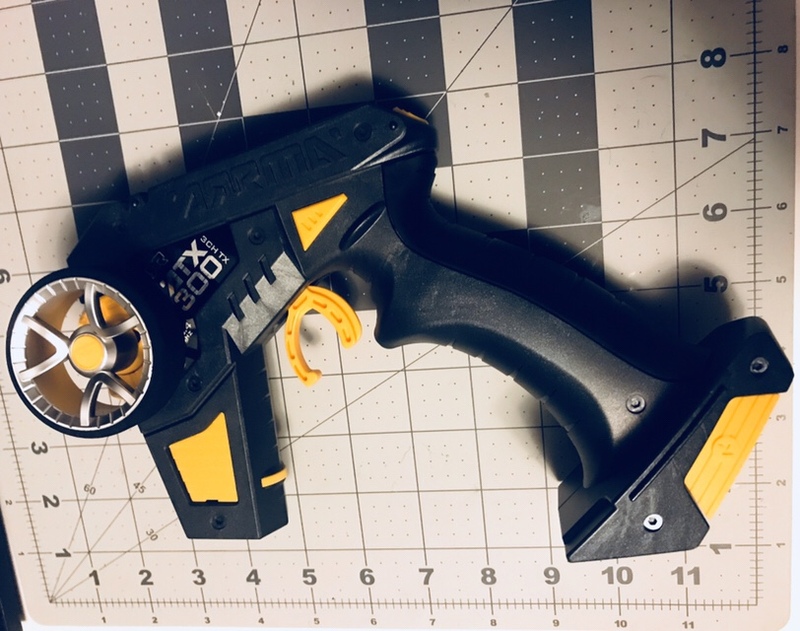 So it doesn’t look great, but it works fantastic and it’s not huge and heavy. My 5 year-old can work it perfectly. I myself have a Spektrum DX3R Pro – I made sure when I bought it second hand that it included all the parts to switch to left-handed mode. If my daughter ever gets serious, I’m ready and willing to pass the DX3R Pro down to her. The post Speed vs. Consistency appeared first on Meatball Racing. This is an anecdote addendum to my story arc as an RC driver. I’m still not great, but I’m getting better, and in the last month I earned three 2nd place spots at club races I’m going to be honest about how I wound up there, but it’s really a commentary on consistency. When I first started racing as an adult, I just wanted to rip around the track as fast as possible – walls, parts, and competitors be damned! I had to slow down before I could speed up. I switched my touring car from USGT to a VTA spec car where speed is easier to keep under control. I was steadily seeing my best lap times improve as I got better, but I was still at the back of the pack. Then, as I was marshalling one day, I came to a realization that the top finishers always give themselves a buffer. They carefully pass, and give themselves extra space around corners. Are they leaving an extra 1/10th of a second on the table? Probably. Is it worth it? No. The time it take to recover from even tapping a board is going to be at least a tenth of a second. The time it would take to get marshalled is more like 10 seconds. 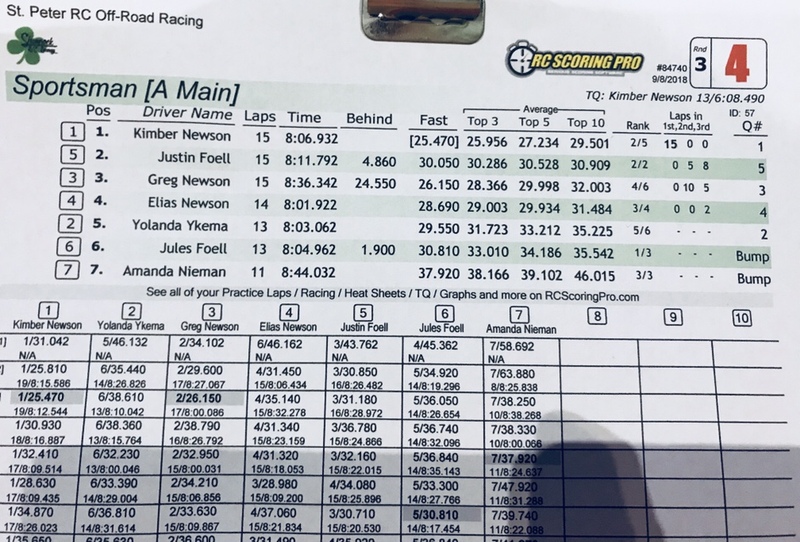 I watched one racer (who was not the top qualifier), slowly and steadily climb from 3rd to 1st in the main – not by having the fastest lap times, but through a total lack of crashing. I had somewhat plateaued in my lap times, but I’m not quite ready to go out and buy a $100 motor. I needed something to work personally to claw my way up – consistency. 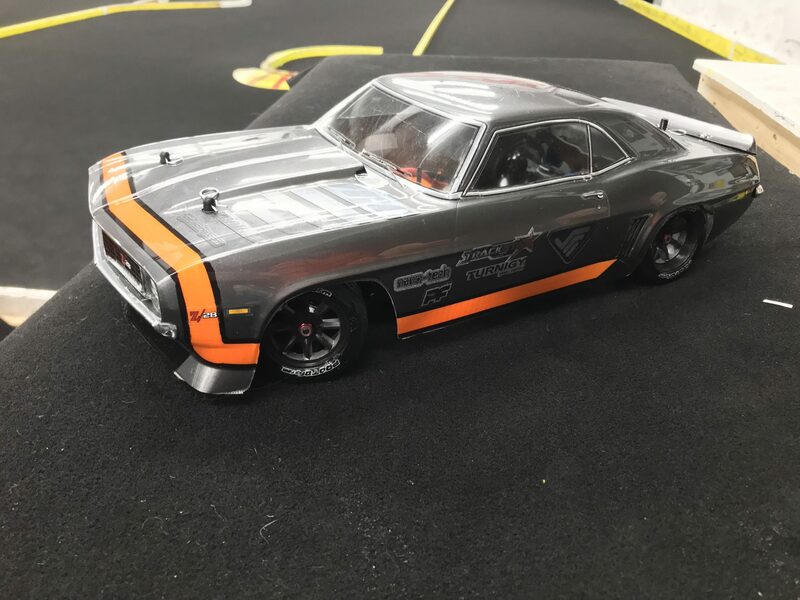 I started playing Virtual R/C when I couldn’t get to the track. You know what’s annoying (purposely) in VRC? Having to press the spacebar to marshall yourself back onto the track. So I slowed down and gave myself more of a buffer. Race an entire qualifying heat or main without needing a marshall. The first night I told myself this, I managed to put in a session needing only one marshall. It’s amazing what you can accomplish if you just put your mind to it. So how did I wind up in 2nd? I’m going to be honest, in a few cases guys who were faster than me did not start due to mechanical issues. So in theory I should have been fighting for 3rd place. 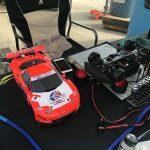 But there’s something to be said about being consistent – if you’re hitting fewer things, you’re breaking fewer parts so you can show up to race in the main. In this race, you can see the 3rd place finisher clearly can turn faster laps than I can. 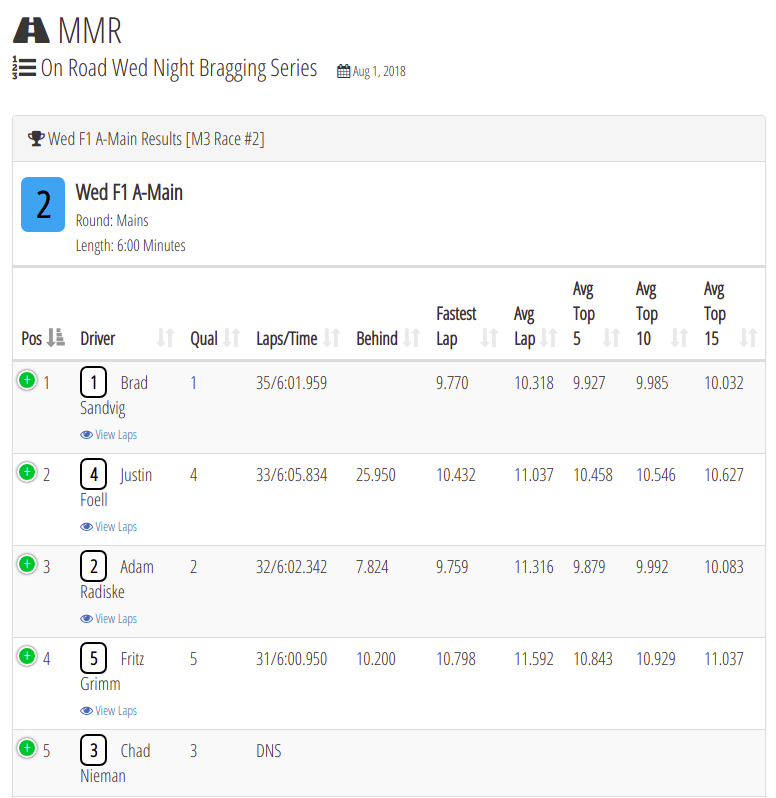 His fastest lap was almost a full second faster than my fastest – he was even faster over his top 15 average. But we didn’t race 15 laps, we raced for over 30 and consistency allowed me to go ahead. 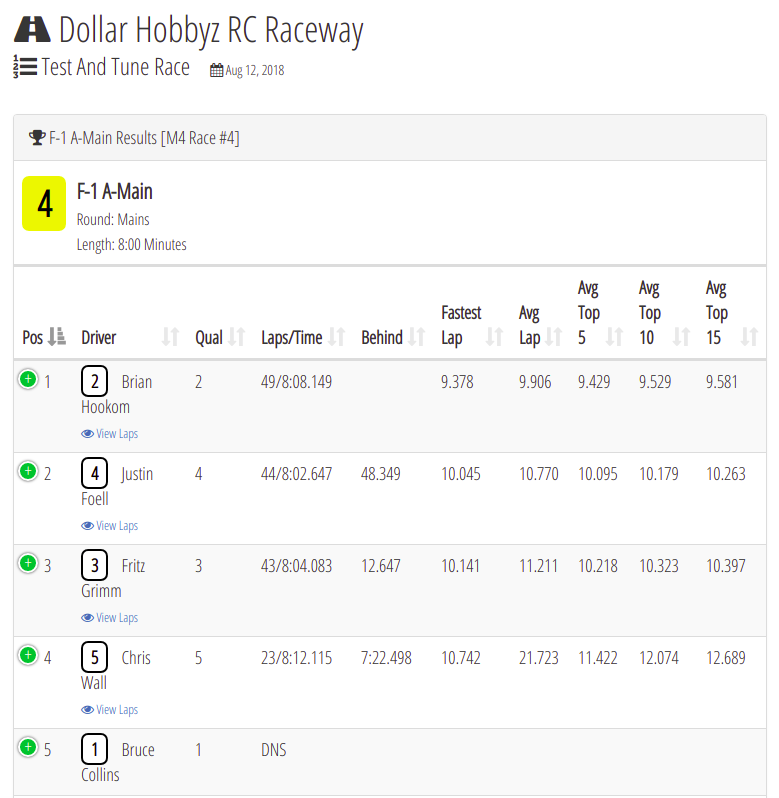 With a top driver in this race (actually the TQ driver) not starting, I should have at least finished 3rd since I qualified 4th. But by being consistent throughout the race and minimizing my marshalling needs, I was able to earn a higher spot on the podium. In this last race my fastest lap time was 5th out of 7 the competitors. But, out of 15 laps I managed to put in, 10 of them were 30 or 31 second laps. That’s still not fast, but by being consistent I was able to pass several people that were waiting to get marshalled after crashing. This allowed me to move up from my 5th place qualifying spot into 2nd. 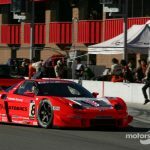 The next time you’re feeling frustrated about how you’re driving (and placing), take a race day to only focus on the mental aspect of driving. Make sure your car is set up good enough to drive, but don’t obsess over it. Instead, put your energy into your driving. Set a goal of only getting marshalled a few times in a heat, then one, then none. You’ll be surprised how your driving habits will change and how going a little slower will actually make you faster.